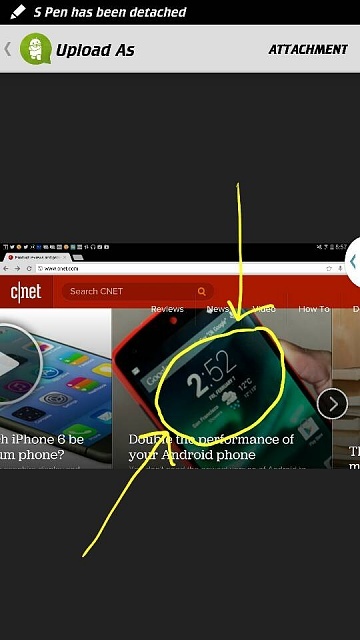 That is the clock widget commonly found on CyanogenMod ROMs. That's it. Thank you very much..
You are welcome. See you around the forums.